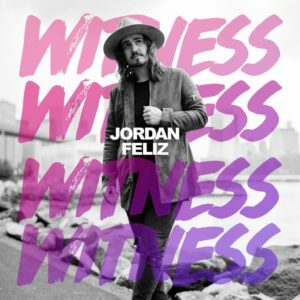 Click on the video below to hear Jordan Feliz share the story. Scroll down to listen and read the full lyrics of the song. Eh, can I get a witness? Oh, yeah, can I get a witness? Oh, oh, oh, oh, can I get a witness? I think it is representative of the fact that ALL the time God is faithful and THEN SOME. He supplies over and above what we can ask or imagine. He is eternal and not constrained by time or space, He is beyond limit. Idk if Th st was his intention but that iis just my thought. Praying blessings over you Laurel!